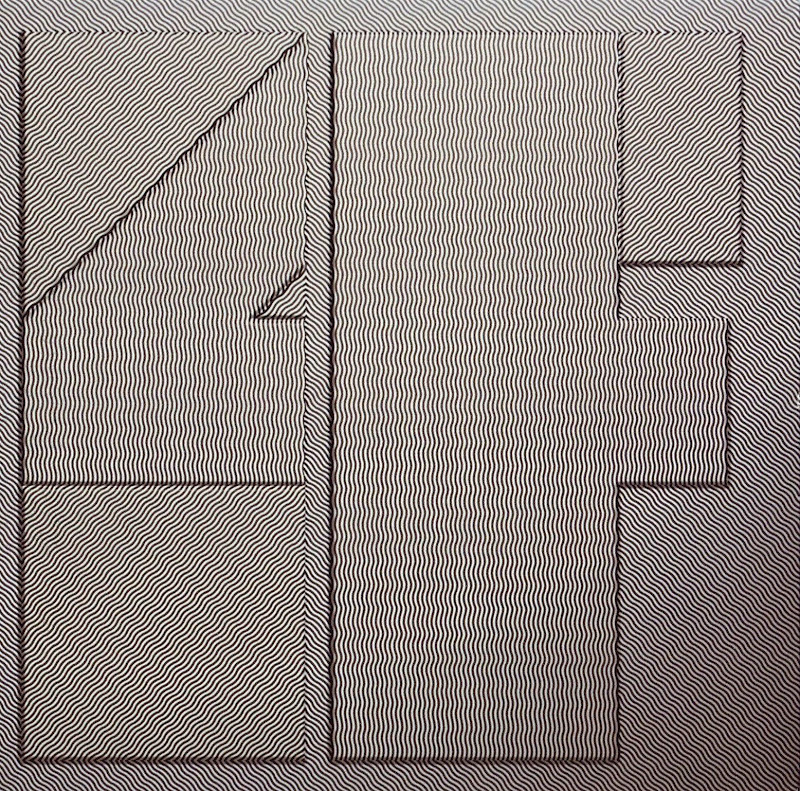 Fourth album released by the English jazz rock band If. 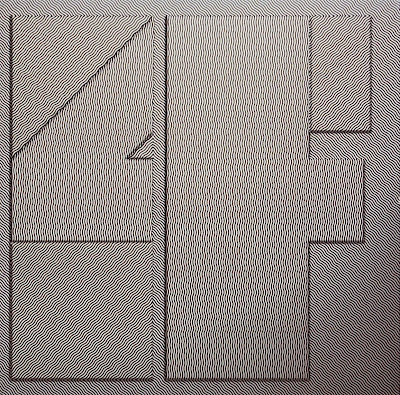 It was first issued in 1972 and the last album to feature the original recording line-up. Capitol Records, the band's U.S. label, declined to issue this fourth album. Most of the tracks on this album were issued in the U.S. on Waterfall, in a slightly different form (and new line-up), by Metromedia Records.